"The Main Street of the Northwest" in the 1960s. 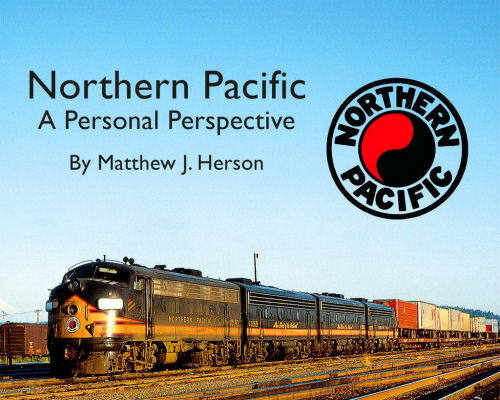 Features the last decade of the Northern Pacific and a look at NP trains across the system including operations, power, and equipmeent. Soft cover.